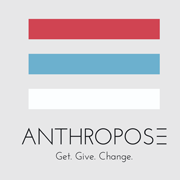 Help - Anthropose | Get. Give. Change.